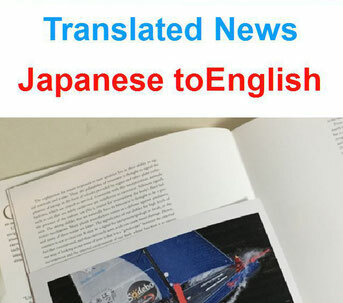 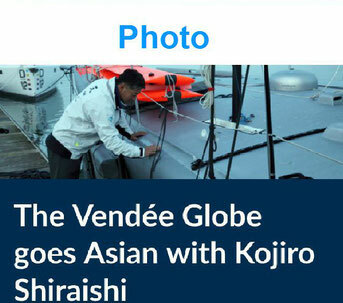 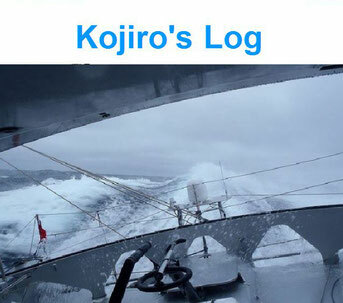 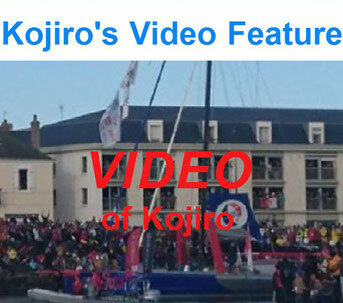 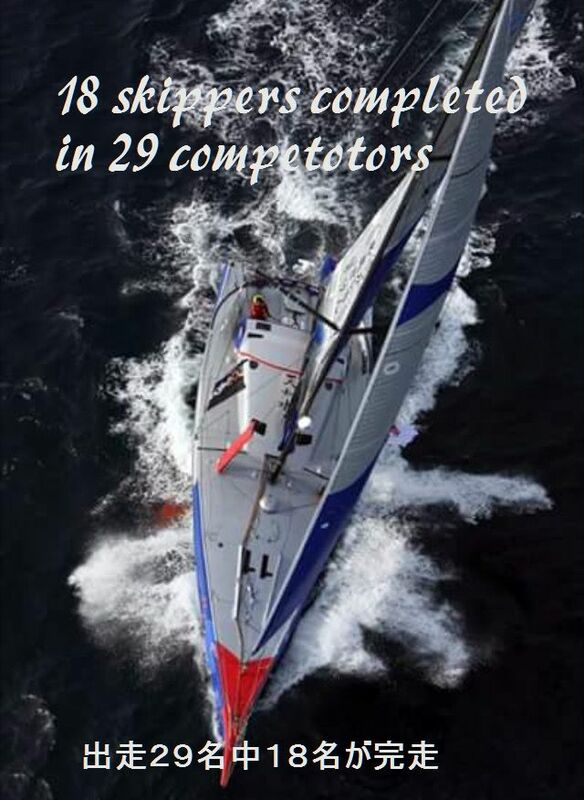 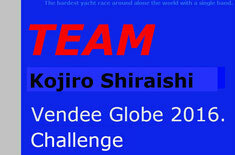 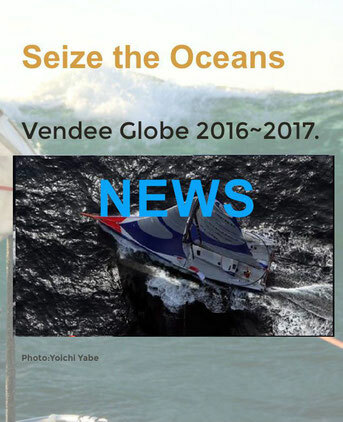 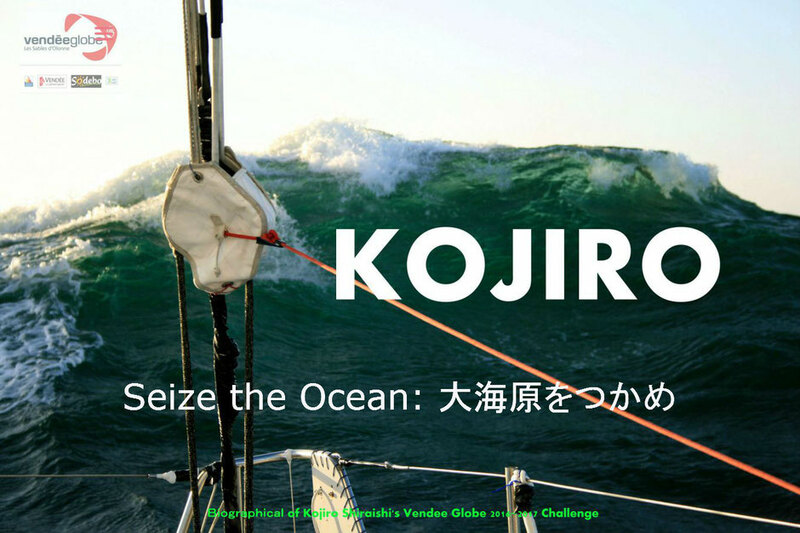 TEAM Kojiro Shiraishi the Vendee Globe 2016~2017 Challenge Official Bilingual Home Page. 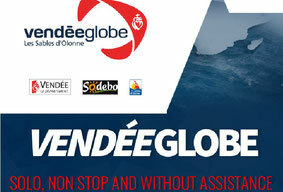 Home:Click here and Go ! 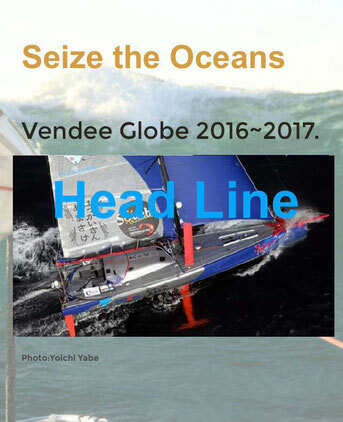 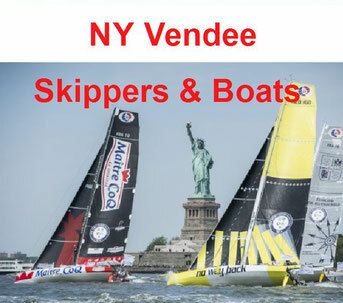 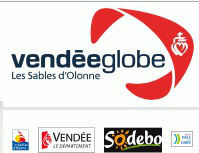 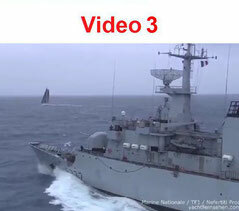 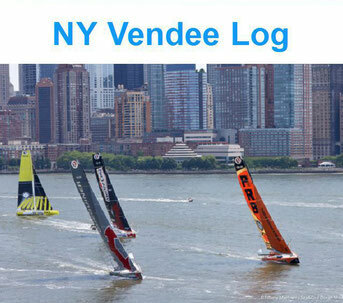 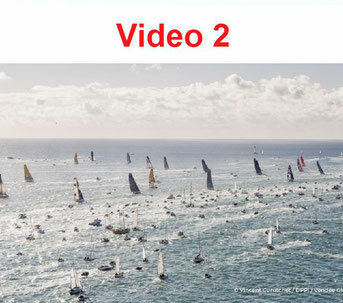 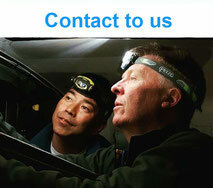 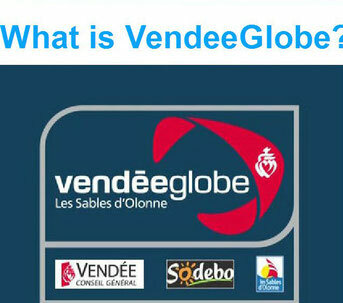 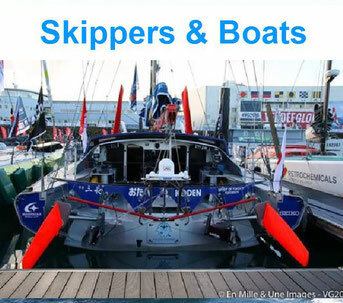 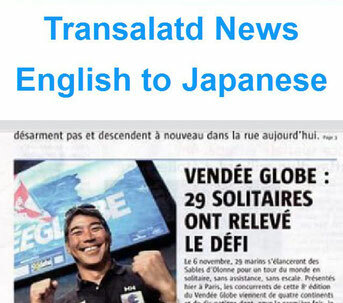 Courtier is authorized by SEAM VENDEE to translate articles on "vendeeglobe.org" and use them on sail-vg.com . 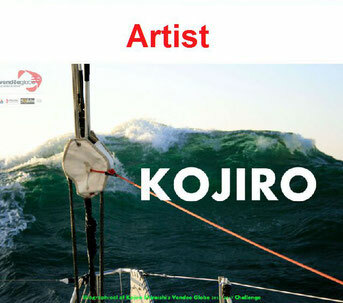 We hope you to view this site with Google Chrome as Browser, especially for video movies with sounds. 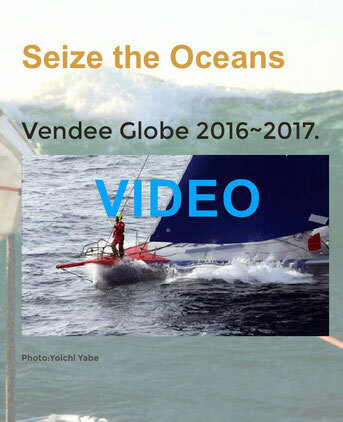 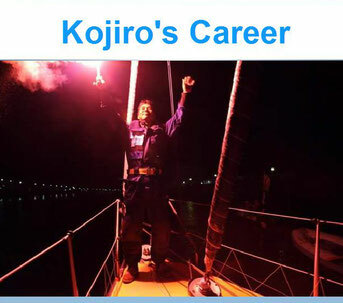 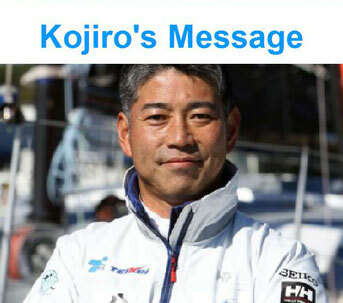 This page is supporting Mr.Kojiro Shiraishi who has challenged the Vendee Globe 2016-2017 as the skipper in this autumn Nov.6 form Les Sables d'Olonne in France to the same port around the world alone Yachting race.